This year we have decided to try something new in our May half-term, we will be running specific workshops in the afternoons, aimed at children aged 6+. These workshops are for children looking to improve certain skills or try a new area of gymnastics for example Freestyle. Come along to our Tumbling workshop to work on skills such as cartwheels, roundoffs, flick preparations, with our specialist qualified coaches. Gymnasts from our Tumbling squad will be on hand to show you some of their skills and help along within the workshop too. For those who are beginners in tumbling the focus will be on the initial preparations and body shapes, whilst using the fast track and trampoline. Experienced gymnasts will be given the opportunity to fine-tune what they have already learned, and potentially start to link some tumbling skills together. Book onto our Acrobatics workshop, where gymnasts will have the opportunity to work in pairs and groups to learn acrobatic partner moves and balances. This workshop will provide gymnasts with a great taster of Acrobatics, whilst also suitable for more experienced gymnasts to give Acrobatics a go too. Gymnasts from our Acrobatics Elite squad will be on hand to show you some of their skills and help along within the workshop too. 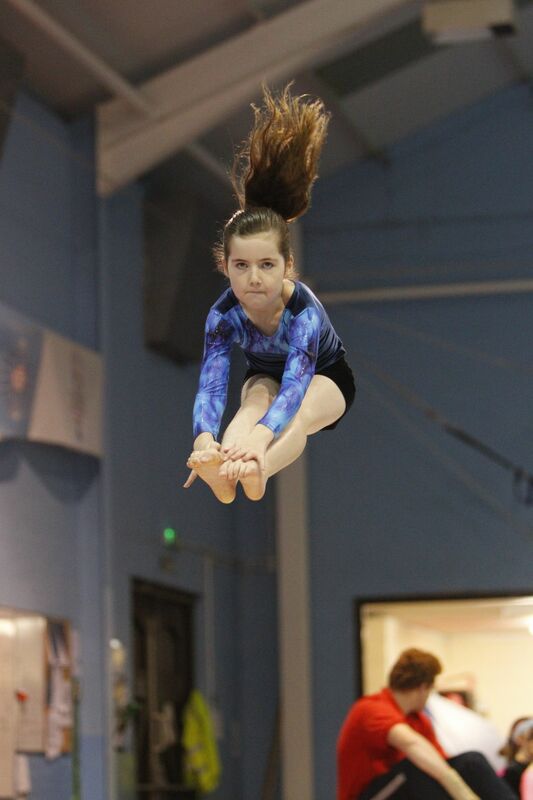 If you enjoy jumping and flying this is the workshop for you – gymnasts will learn different jump shapes and vaults, and well as some may start learning progressions for somersaults. For those who are beginners they will learn the initial preparations for trampette, vault and basic body shapes, while also using the trampette and trampoline. For gymnasts with a little more experience on trampette will have the opportunity to perfect the skills they already know, and potentially move on to more difficult somersault shapes and twisting progressions. 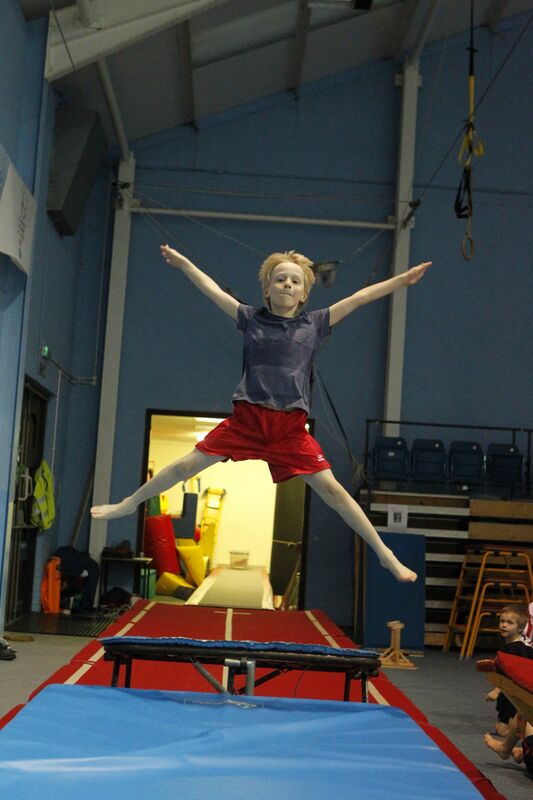 Freestyle gymnastics is based on parkour and freestyling, that combines the thrill of flipping, twisting and tricking. Come along and use our specialist freestyle blocks, trampoline and foam pit, and much more (add photos of set up equipment). 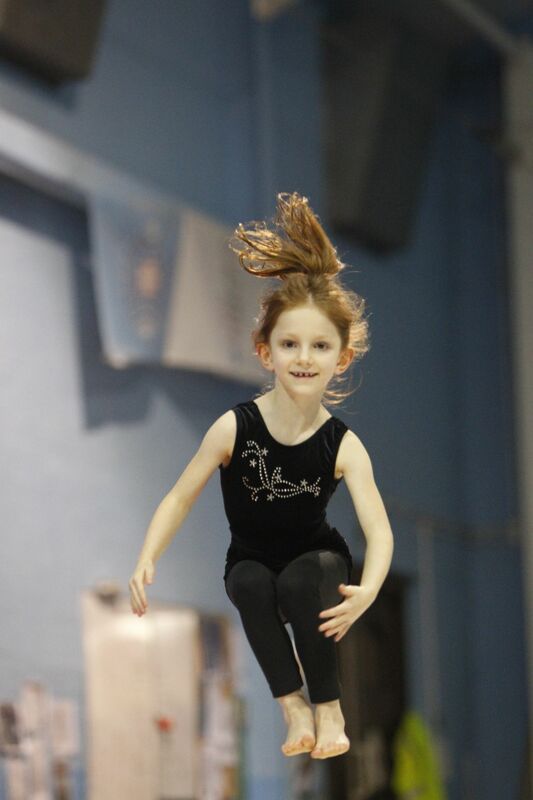 The workshop will be suited to all levels of experience and will focus on somersaulting, vaulting and tricking with the help of specialised coaches. Come along to this face paced and exciting workshop and challenge yourself in what's becoming a popular discipline of Gymnastics. Registration and payment will be made via our new online memberships system.